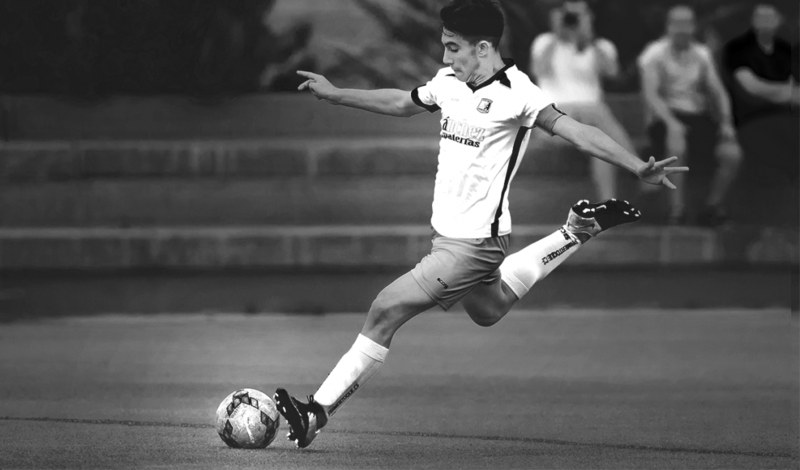 SIA Academy, to the international football academy,are high-performance programs that seek to promote the highest level of the students and prepare them for a professional future in soccer in Europe. Dragon Force is a project of international soccer schools of the Portuguese club FC Porto, one of the biggest clubs of Europe. 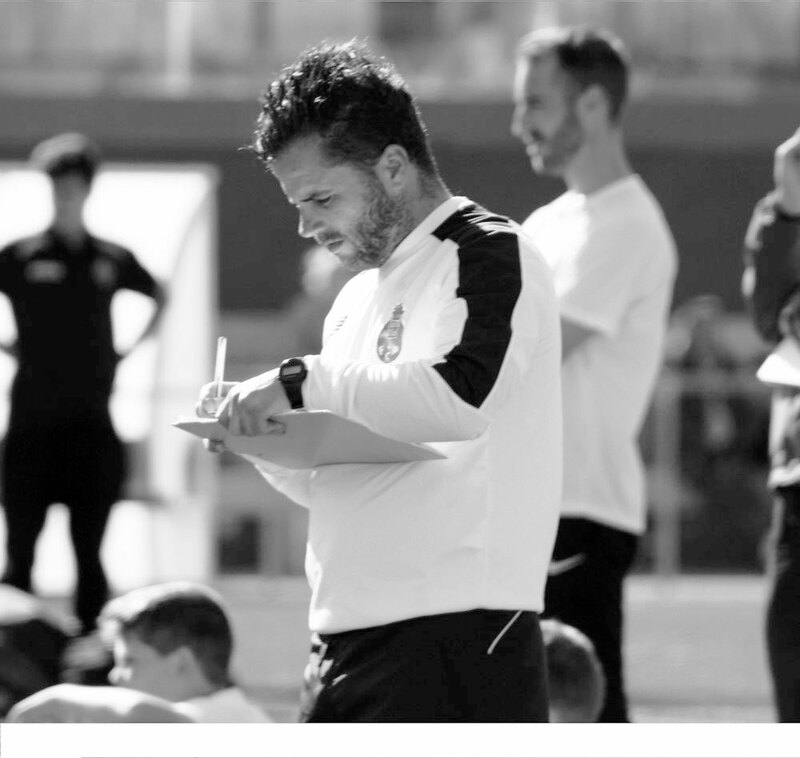 FC Porto has found the ideal partner in Soccer Inter-Action and The international football academy for the joint management of the “Dragon Force Valencia Soccer Club” at the SIA Center facilities in Spain. 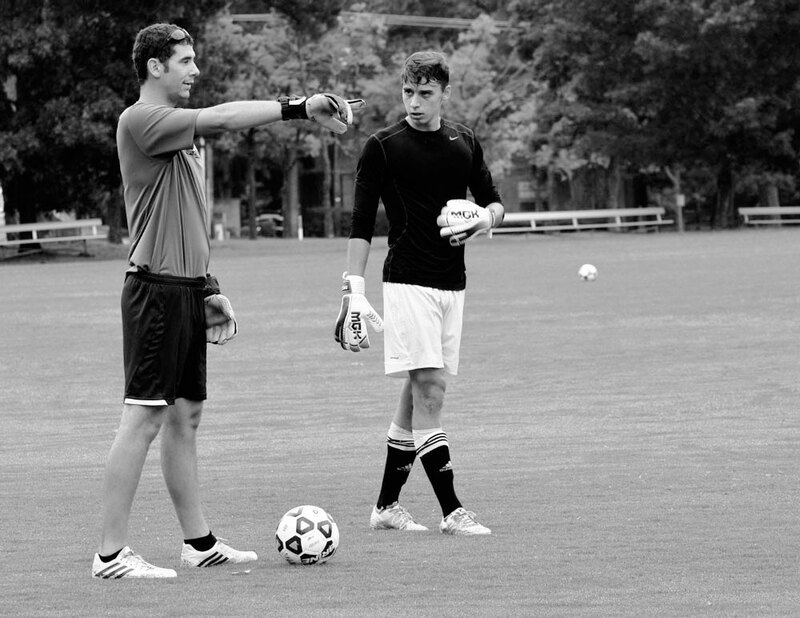 We have teams of different ages trained by official coaches from FC Porto. A unique opportunity to be part of a great club.  Win with FC Porto Dragon Force Valencia. Play international tournaments.